Try Fast2SMS bulk SMS service and simplify communicating with clients. 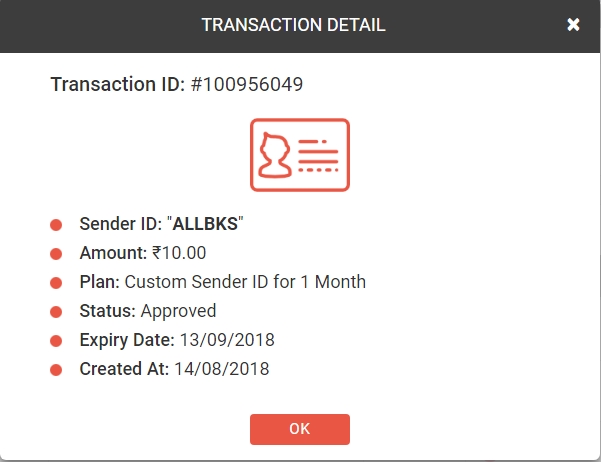 In this article we will discuss how simple is the process of checking our day to day transactions related to Fast2SMS within the website itself. 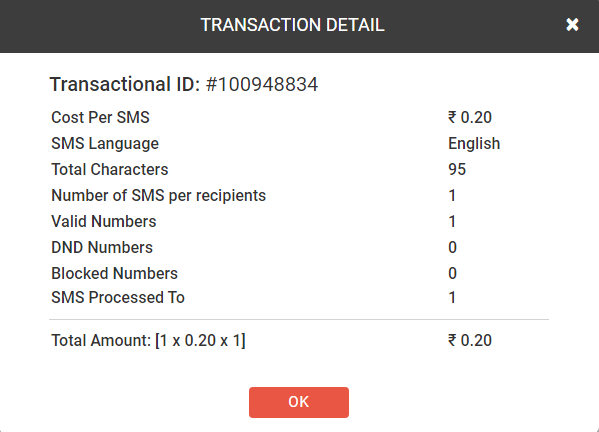 In the Fast2SMS website, there is an option of Transactions at the left side of the panel. The function of this tab is to show the details of transactions done by us. All the details are displayed here like the date and time of transaction made by us, amount debited or credited, transaction ID, etc. We can even search for the transaction details of a particular SMS. 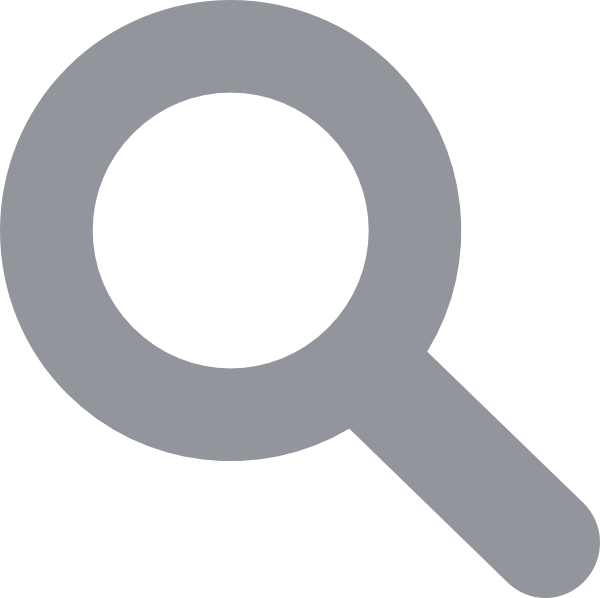 Search can be done on the basis of transaction ID, date, amount or transaction type. Click on Search button after specifying your preference. Suppose we want to search for a transaction based on the transaction ID. Enter the transaction ID and click on search button. As soon as you press search, the result of that transaction will get displayed as shown below. As we can see that the details have appeared on the screen. We have sent 1 Bulk SMS on 10th August at 12:16 PM. Amount of 20P is debited from our account. If we want to view the details even further click on ‘View Details’. A dialog box will appear stating the other details of the SMS. Here the complete details of the transaction are shown. Cost debited is 20 P.
Total 95 characters are there in the SMS. Hence the total amount of 1 SMS sent to 1 mobile number is 20P. Similarly we can view the transaction history of a particular time period. Here we want to view the details of the transaction done by us for 10 days time period. We want to see the list of transactions from 1st August to 10th August. As we press search, all the details will appear. This transaction history list is from 1st August to 10th August. If we want to view further details we can click on the ‘View details’ button. In the same way we can search transactions according to amount and transaction type(debit or credit). When we create a Sender ID, its transaction detail can also be viewed by us. In the image below, it is depicting that we have submitted request for a Sender ID naming ALLBKS. It is clearly showing in the image below that amount of Rs. 10 has been debited. If you want to view the details even further click on the ‘View Details’ option. 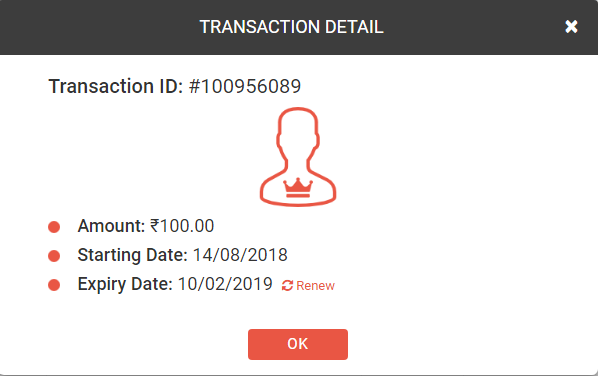 When we click on the View Details option, all the details like transaction ID, sender ID, amount debited, plan, status, date will appear in another window below. Till this time sender ID is not approved, only the request is sent. When the Sender ID gets approved, the following message will appear when we click on the ‘View Details’ button. If we have applied for Premium Membership then its transaction details can be viewed from the Transactions tab. As soon as you press ‘View Details’ option all the details will appear as shown in the image below. Next let’s check the transaction of an Invoice. If money has been credited in our Fast2SMS account, it is shown in the form of an Invoice. When you click on the Invoice option to download it, a pdf file gets downloaded and it is shown at the bottom left corner of the screen. As you click on the invoice file to open it, pdf file gets opened containing the details of the invoice. Note : By default all our transactions will be displayed when we press ‘Transactions’ option from the sidebar. One can view the complete details of all of their transactions here. Search option has been provided to make our search result more accurate and customized.